Don’t let awkward roof spaces put you off generating storage in your attic. 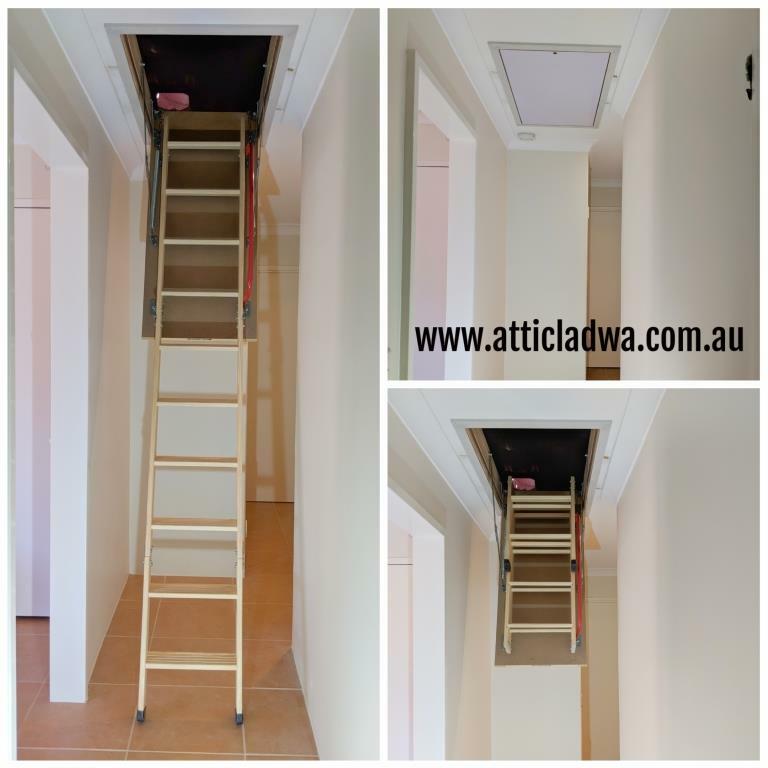 Attic Lad WA specializes in creating affordable attic storage to your Perth home. 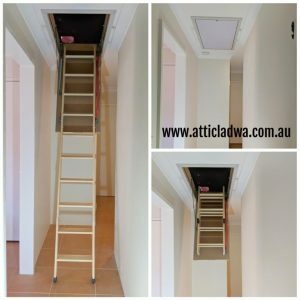 Perth attic storage is underestimated by many Perth home owners, as they don’t realize how much space can be created in their roof space. 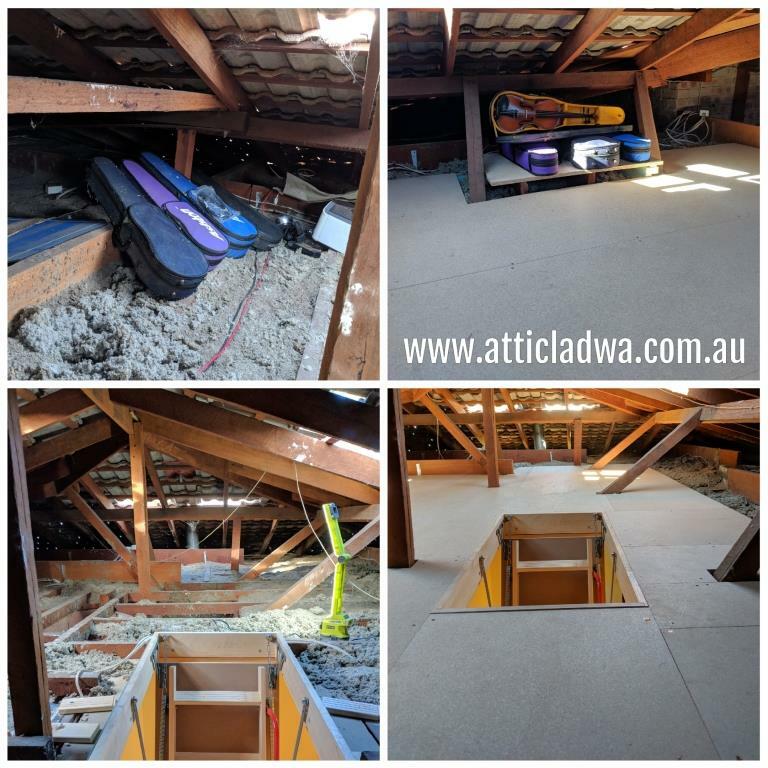 At Attic Lad WA we are able to to create you some fantastic attic storage space to all size homes, whether they are big or small. One of my recent projects was for a family who was struggling to find space for her privileged and important items. Even though they didn’t have much space in there attic. Attic lad WA was able to create a very usable attic storage platform , with plenty of room for them to be able to store all the things that had been cluttering there home, and not only that, we were also able to create a platform specifically designed for her privileged violins. On this install one of my quality deluxe wooden attic ladders was used. One of the most rewarding parts of my job is making my clients happy !